The annual awards for The Guild of Photographers were recently held at Crewe Hall. I have been taking part in the monthly image competitions to challenge myself to be the best photographer I can be. 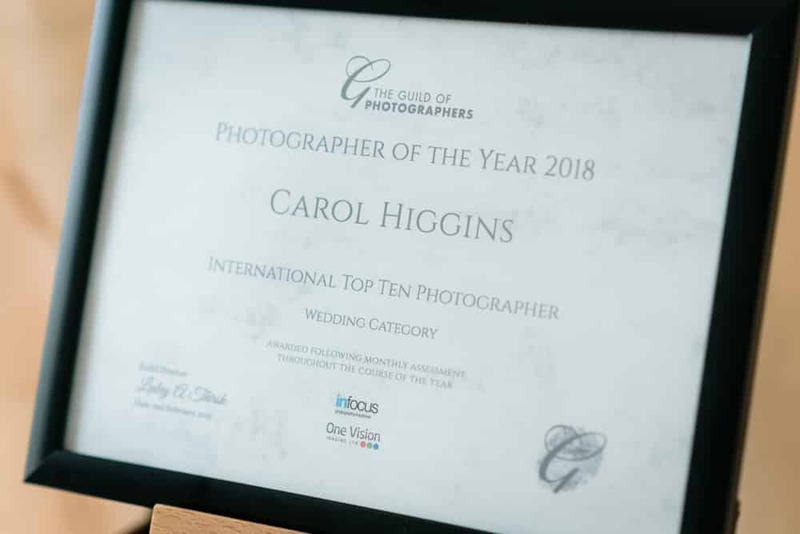 I am so pleased to have been placed in the International Top Ten Photographers in the Wedding category. 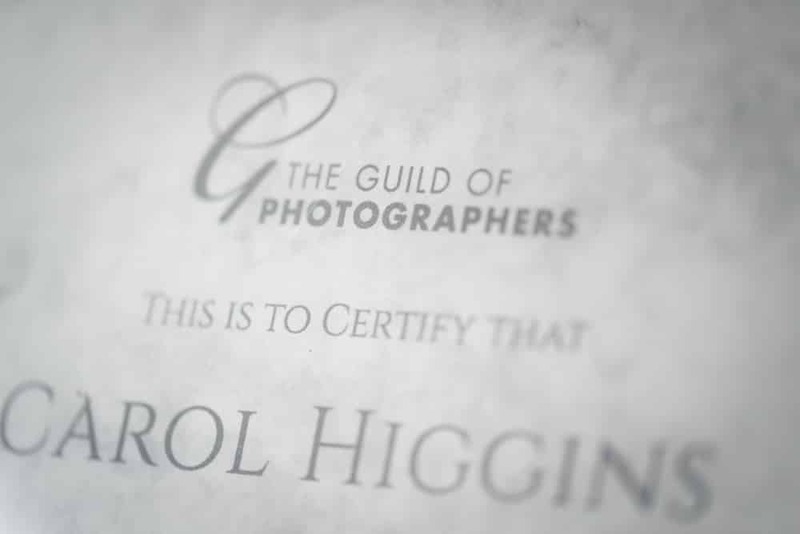 With so many photographers across the world entering the competitions each month, this is such a proud achievement for me, after many years of learning and progressing. 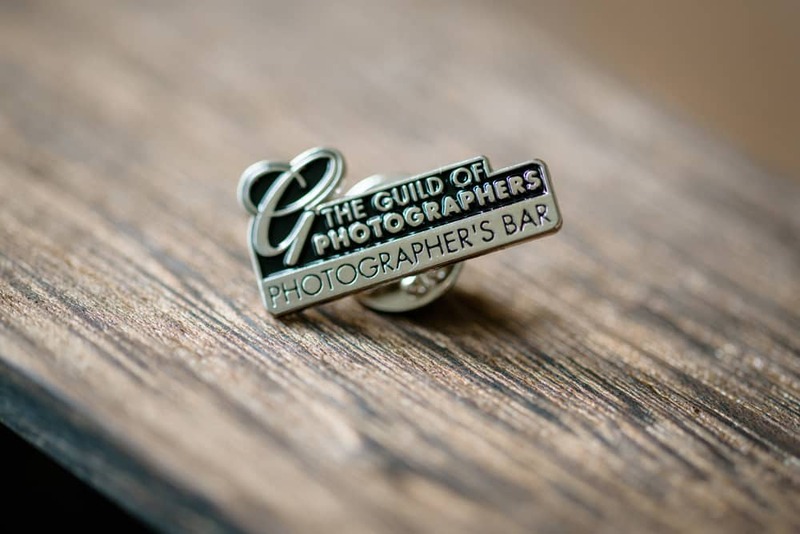 I'm delighted to have been granted membership of the 'Photographers Bar' with The Guild of Photographers. 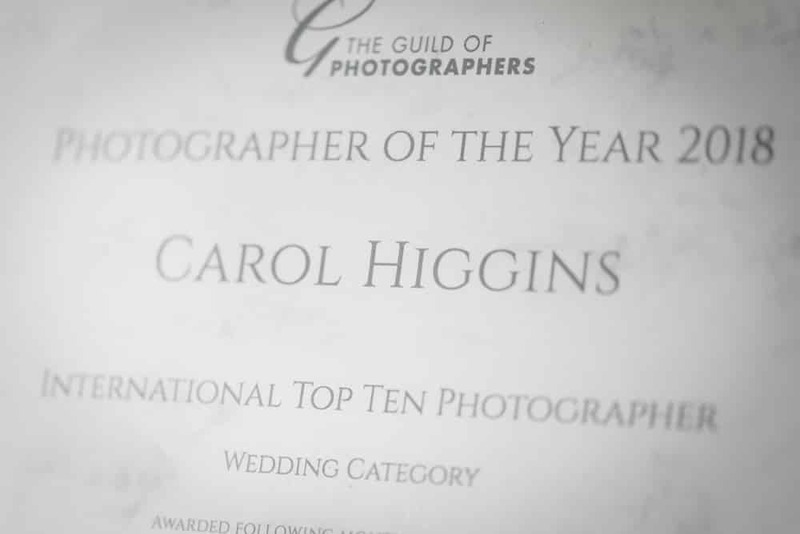 The Guild of Photographers is a highly respected association for all photographers and its competition attracts up to 1500 images for judging by an expert Panel of Judges each month. Points are given to entries and these are then totalled at the end of the year. Those who reach the required threshold are then awarded membership of the ‘Photographers Bar’. 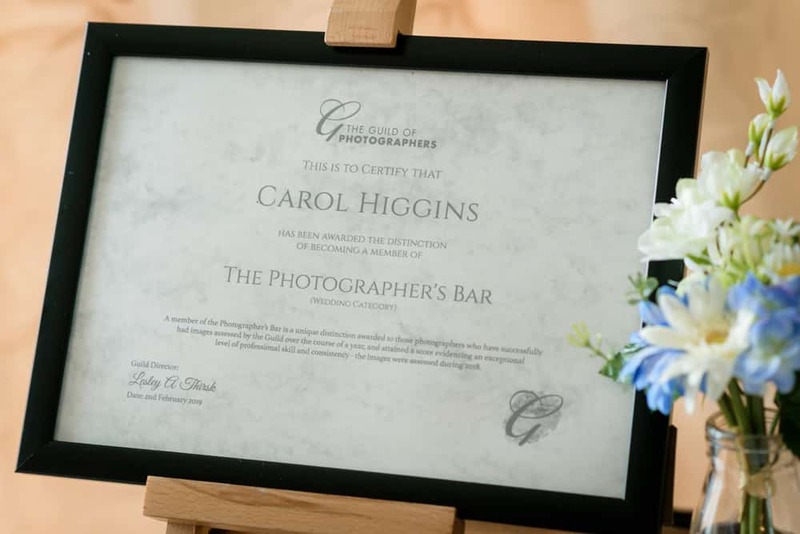 Membership of the ‘Photographers Bar’ is a distinction that is very difficult to achieve – in fact less than 200 photographers have achieved it in the 5 years since its inception, during which time almost 60,000 images will have been entered for assessment by photographers across the UK and from overseas. 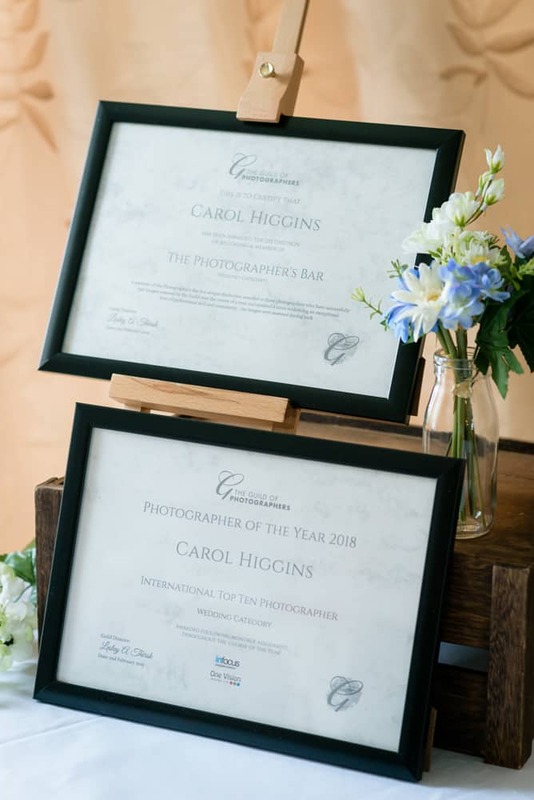 These awards would not be possible without the truly wonderful couples who book me to photograph their wedding and who then allow me to share their images with the world. They are the most important reason I am a wedding photographer. Thank you so much!